IoT or LoRa to use Below are the summary for these 2 standards. 4 Human Health Safety requriements As per NBTC regulation regarding human health safety. Item 1 Unwanted emissions in the spurious, there should be table or test plot appear on test report. Table or test plot should have relevant frequency range and spurious limit as per above table. 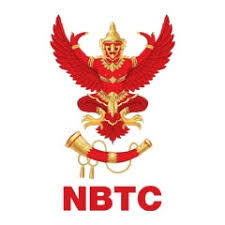 Item 2 Spectrum Access, there should be information appears on test report (or NBTC can accept a letter from test lab) to confirm value of spectrum access as per the above table. Classification RFID 920-925MHz will be changed for its classification as follows.